As anglers we are forever thirsty for information. Regardless of our level of experience or skill, there are always unanswered questions, new challenges, and endless opportunities to grow. If you are reading this article, chances are you are doing so to try to learn something new. And each time I sit down at this desk to write or stare out across a promising stretch of water I reflect on what I have learned over the past day, or month, or year, and what I would like to learn and what I hope to see happen in the days ahead. I think about the experiences that have influenced me, and I hope I might pass those lessons on to others. One of the biggest challenges in fly fishing is the learning curve. It seems that in fly fishing there are so many things to master. The tackle is new and unusual, the techniques required to cast and land fish take practice, and the mysteries of nature pose unique challenges. But what we often fail to see is that all those things are part of the journey. The successes and failures, the trial and error, the dispelled ideas and new beginnings, the new discoveries and doorways- these things all seem like obstacles but in reality they are what hold the most value. They stick with us. Whether we are netting a slender minnow or sightcasting a tarpon, we remember the moments of clarity when answers were revealed. And one day when we look back, we’ll realize it wasn’t the trophies and accolades that brought us the greatest pleasure, but rather what we discovered about our surroundings and ourselves earning them. I have always believed in the value of self-teaching. There is something honest and true about what we learn through our own decisions and actions. 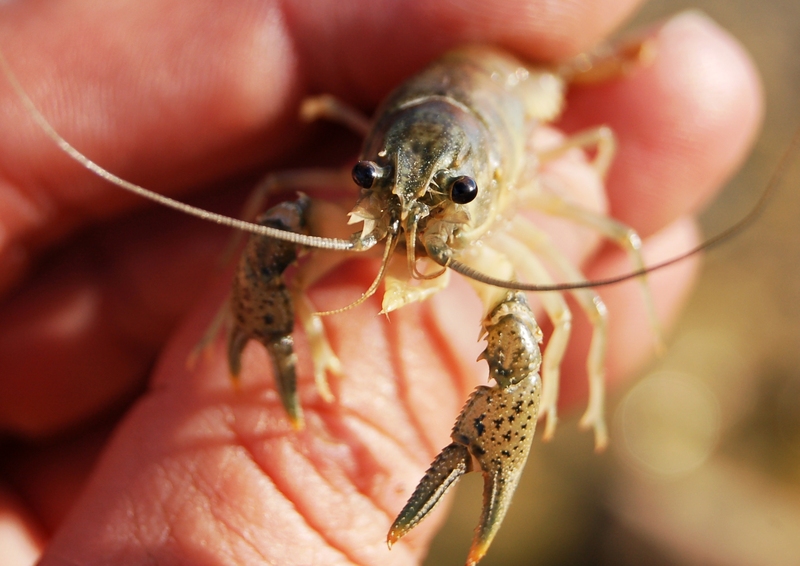 Who can forget the excitement of turning over a large flat rock or grabbing a crawdad or a dragonfly or a grasshopper for the first time. We took a chance and learned the answers. I recently had the privilege of meeting and spending time with Dave Whitlock. Dave has dedicated his life to fly fishing and teaching, and has made countless contributions to conservation and restoration of the natural world. 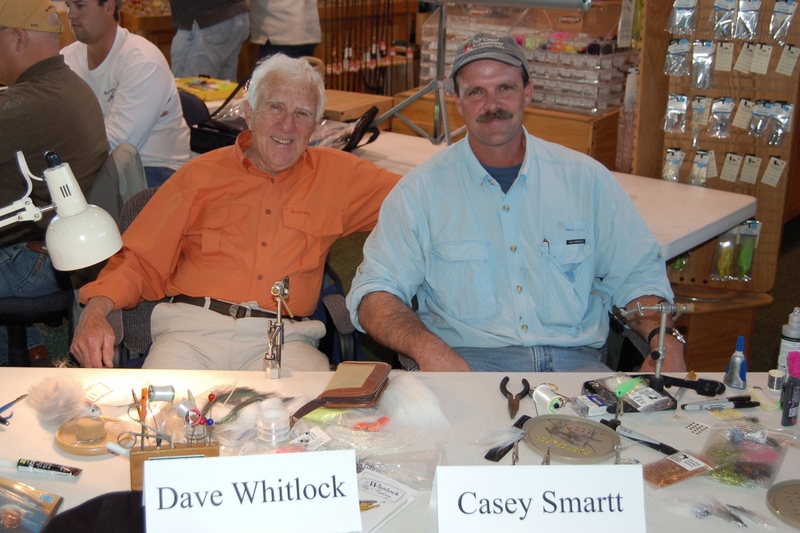 Over thirty years ago, Whitlock’s books and articles spurred me along in my early days of fly fishing and tying. Even though I did not know him, his work had a tremendous influence on me. In his photographs, his flies, and his stories I saw so many things that were new and interesting and I burned to know more. I still do. In visiting with Dave over the fly tying bench, I shared with him a story I called, “the mystery of the Thunder Creek Streamer.” Thunder Creek Streamers were early baitfish patterns with slender bodies, dusky backs, white bellies, and painted eyes. When I was a kid I had seen them in magazines but never seen one up close. For the life of me I could not figure out how they were made. No one I knew had ever seen one, nor could they tell me anything about them. No matter how long I stared at pictures of Thunder Creek Streamers I could not figure out how they were made. From photographs it appeared the bodies of these flies were crafted from straw that had been painstakingly lashed to a hook. So… I clipped off some straw from one of Mom’s brooms and tied the straw to a hook. The fly didn’t look quite right, either in my hands or in the water. A few months later, and to my delight, I obtained several “real live” Thunder Creek Streamers from a fly shop. Throwing caution to the wind I cut one of them open with a pair of scissors, determined to find out how it was made. As the gutted fly unraveled I was amazed to find it was not made from broom straw, but rather from deer hair! I was stunned and thrilled to have solved the riddle. In the years that followed I got good at tying Thunder Creek Streamers. I tied hundreds of them, and caught hundreds of fish with them. But I don’t recall a single one of those flies or fish in particular. What I do remember with absolute clarity is watching that first streamer unravel in my hands. Why? It was a moment of enlightenment. 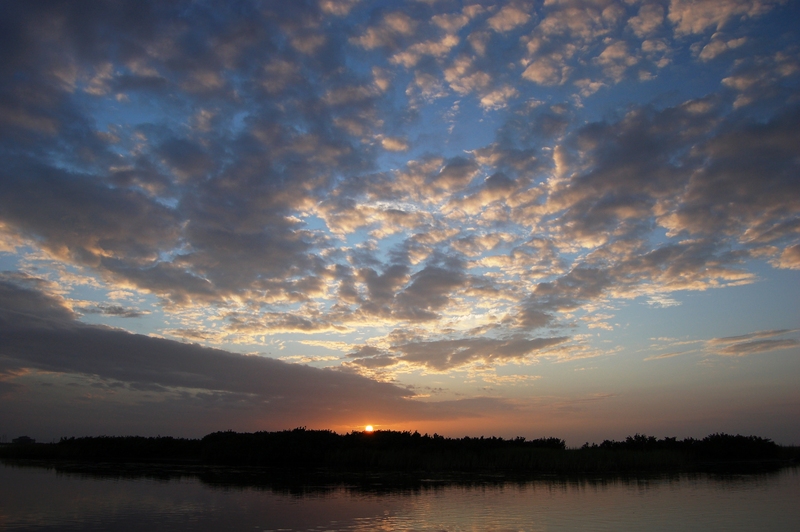 When I look back over all my years spent fishing, the memories that stick with me are not of high-dollar rods, polished reels, or perfectly tied flies. What I remember are the moments of discovery when something unexpected was revealed. When the wind is blowing, or the tides are stalled, or casts aren’t rolling out quite right, remember that angling is not a means to an end. It’s not a destination. It’s a cord that slowly pulls us deeper into a world of mystery. 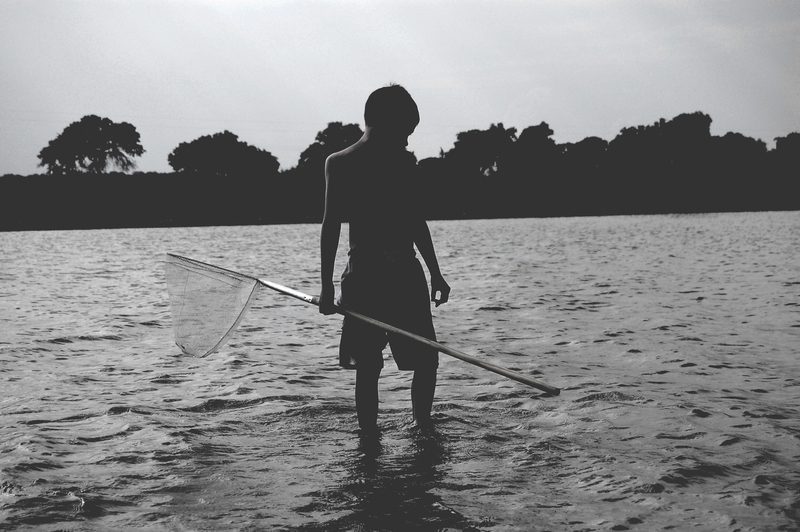 Angling requires us to be an active participant, not an observer. It rewards us with moments of revelation and surprise that enrich our lives. The learning curve… what we are challenged to observe, question, discover, and unravel is what brings value to the journey and makes the trip worthwhile.